The Drake Family Secrets | A Sims 3 Legacy story…. Meet the founder, Madeline Drake. Yikes. That’s definitely good to know! I only have one set from the store and I think I’ll keep it that way. Since the game is so glitchy, it’s kind of preventing me from getting Sims 4. Who knows how glitchy that will be. Sims 2 wasn’t this glitchy…Seems like they get more glitchy by the series. Yeah I don’t remember half as many problems with the sims 2. Sims 4 will probably cause my computer to explode in a big ball of fire. That would be my luck. I’m not sure if its the store content is bad, or something happened with mine to corrupt it. I’m just afraid to ever try it again. Although some of the new stuff they have out is so tempting. Wow your sim is pretty. I can’t wait to see how this legacy progresses. Yay! Getting ready to start reading. So glad you decided to start another story! Thank you so much! I hope you like this story! I do miss the Gallaghers. I miss them a lot actually, I know they are just pixels but I still get pissed that my files got corrupted. I guess that’s what happens when you don’t make backups like I do now. I also have my sims uploaded to the exchange so if it happens again, which it better fricken NOT, then I can at least download them again and pop them into my game easily. One way or another this story will be completed. RIP Gallagher family *Sobs* Thanks for stopping by and commenting! I need to get caught up on your story because I love it, its hard to read on my.phone but.next time I’m on my pc I will definitely read more. I am starting my own legacy and I have written a whole bunch of content and I went to upload my pictures, but they were really blurry! I was just wondering what type of computer you use to get such great quality pictures. If you could help that’d be great. 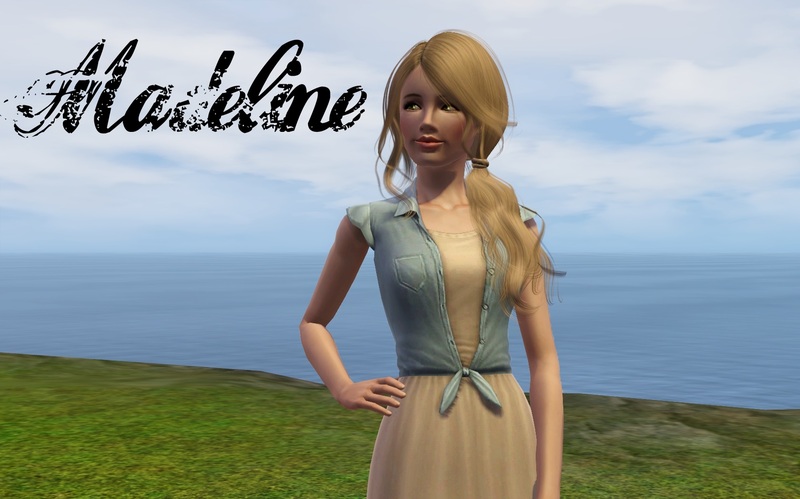 The Praline Legacy is on hold until my graphics improve, :'(. I have officially almost abandoned this Legacy :'(. Please write soon! Hey! Are you alright? You’ve been gone for quite a while… 😦 Hope you’re ok!